Click the image below to view the Program at a Glance. Note: Lunch service on Tuesday (Nov. 18) and Wednesday (Nov. 19) are available under registration. We are inviting all CAS members to attend WiCAS Lunch Meeting on Tuesday, November 18 at Fireside Terrace in the ANA Intercontinental Ishigaki Resort Hotel. The aim of this lunch meeting is to meet other WiCAS members and discuss various topics related to developing careers in engineering and research for women. A buffet lunch will be supplied at the meeting. Registration is free, but limited to first 50 people. 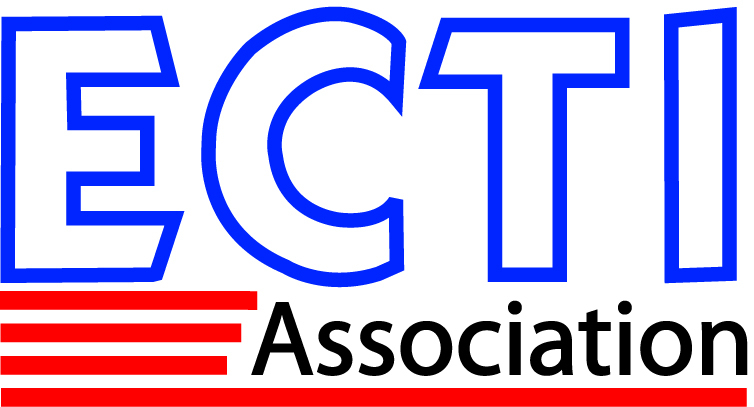 For more information contact: Yoko Uwate, uwate@ee.tokushima-u.ac.jp. As part of CAS Regional Conference APCCAS 2014 (http://apccas2014.org/index.html), a CAS Conference Leadership Worshop is organized to inform and educate conference organizers, organizational units (OU) volunteer leadership about available IEEE resources, skills and tools needed for a successful IEEE sponsored conferences. The worksop will spotlight the following topics, and will be led by Prof. Amara Amara, CASS VP for Conferences. 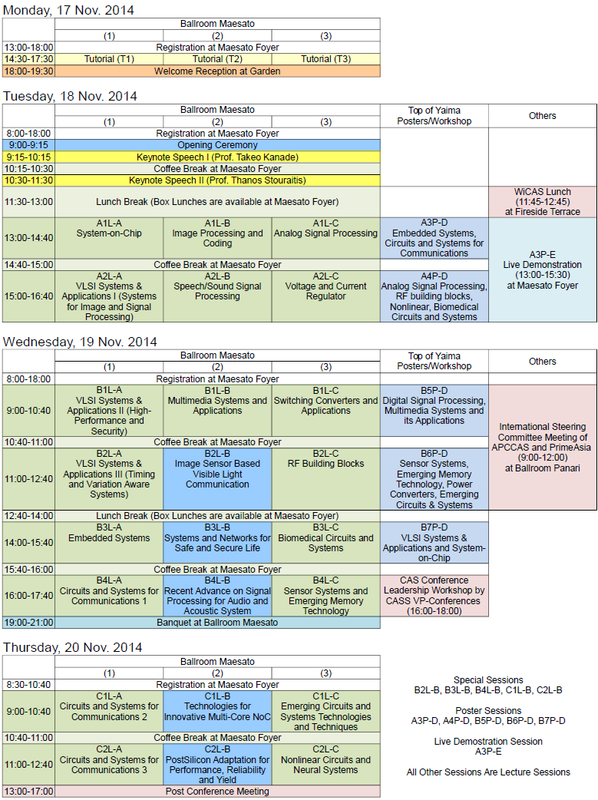 IEEE Conference organization overview ? Room: "Top of Yaima", ANA Intercontinental Ishigaki Resort Hotel, Ishigaki Island, Japan. Room: Ballroom Panari, ANA Intercontinental Ishigaki Resort Hotel, Ishigaki Island, Japan.